University Magazine is always looking for fresh, new writing talent to join our growing team. 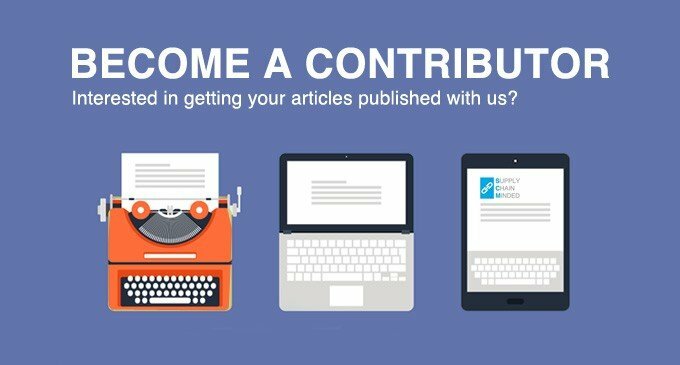 We offer writers a great opportunity to grow their portfolios, gain experience and contribute as either regular or occasional freelancers. Best of all, we’re open to any and all post-secondary related stories and content, from serious campus issues to profiles of inspiring or notable students to how-to articles on the latest student-friendly apps and technology. “Tips and tricks”-style articles on any number of topics, including how to save money, safety issues, study tips and more. Articles on technology, with a focus on student-friendly apps, games, software, and more. Scholarship, tuition, and internship news that students would like to hear about.